For people of all ages and from all walks of life, boating is always a fun activity that they can truly enjoy best. Buying a speedboat of your own is not just about recreation, but it also gives you the ultimate sense of self-satisfaction. If you like to impress, this is surely an impressive possession to hold on to for life, and equally rewarding too when you want some fun and recreational time alone or with the family. A speed boating experience on your own personal boat is definitely going to be a memorable one! 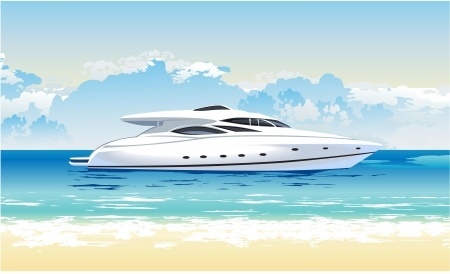 So let´s see what you need to know about a speed boat and how you can find the right speedboat for sale. How Will I Use A Speedboat? If that is the question that has suddenly sprung up in your mind, you aren´t the only one thinking that. This is a completely legitimate question, and it is definitely going to take some thought about how you are going to use the speedboat once you have it. If you are planning to buy one, you really need to think seriously about the use you´d be putting it to. Will you use it for a business meeting, a weekend getaway option with friends, or a personal retreat where you can spend some time alone? 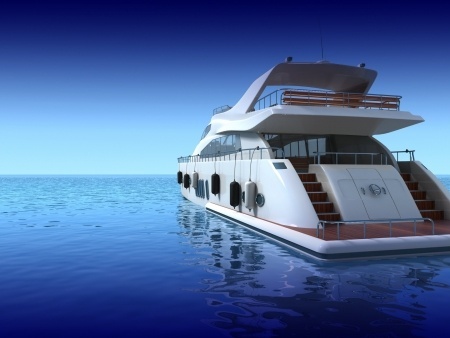 Depending on these factors, you will have to decide what type of speedboat you need to buy, what kind of engine it should have and how the décor and stock is going to be set up. 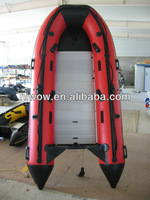 Think carefully of what you´ll be doing with your boat so that you can pick the right one. There are several different types of speedboats for sale that you can get depending on what you are intending to do with it. You can find a speedboat for sale with different hull designs and angles that play an important part in its performance. Single hulls or vees offer more cabin space while twin hulls or cats provide less cabin space but more stability. When loaded and equipped properly, both the designs can reach high speeds, so you can enjoy your experience on water. Where Can I Use My Speedboat Best? Certainly not small water bodies; that would be like driving a luxury SUV on small and congested streets! However, finding out where you would mostly be driving your speedboat before you purchase one is a good idea. Do some research on the water bodies you intend to travel in, the depth of water, the prevailing traffic and the surrounding areas to make sure you don´t end up with something impractical, which is either supersized or undersized for your intended usage. Do I Need a Certification for Driving a Speed Boat? No, you don´t necessarily need a certification for driving or buying a speedboat at all. But you definitely owe it to yourself and those around you to pay close attention to safety measures, one of them being pursuing a professional speedboat driving course. These courses are really short and extremely useful, helping you understand your speedboat from start to end. You can then get a license easily and get discounts on your insurance as well. If you are planning to leave on longer journeys, research the speed boating rules of the states you plan to visit. Check the weather and other conditions as well before setting out. 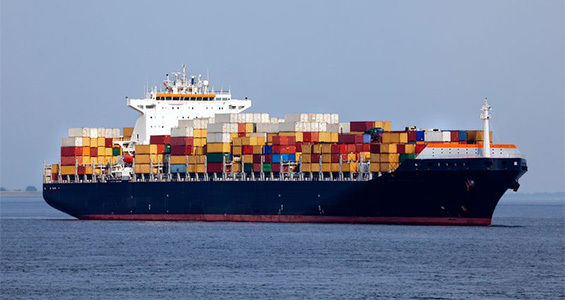 Find out the regulations specified by Coast Guard authorities and stay as close to them as possible. While speedboats are really fun, there are too many amateur racers out there in the waters, and you should really take your safety seriously before you set out. How Much a Speedboat Is Going To Cost Me? Again, that depends on what you are planning to buy. There are too many options out there in the market for us to provide you with a specific figure. You can either buy a speedboat in perfectly new condition from the dealer, or you can buy used boats from sellers. Both can be done here on onavis.com. 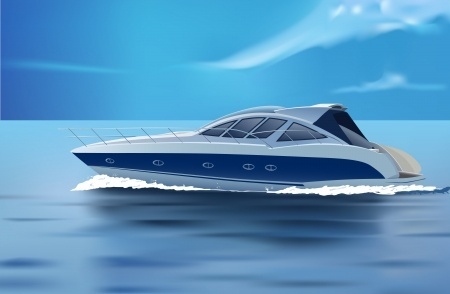 The starting price for a speedboat is estimated to be somewhere near $17,000 while there is no maximum limit you can put to it. The more luxuries you want, the more you pay. 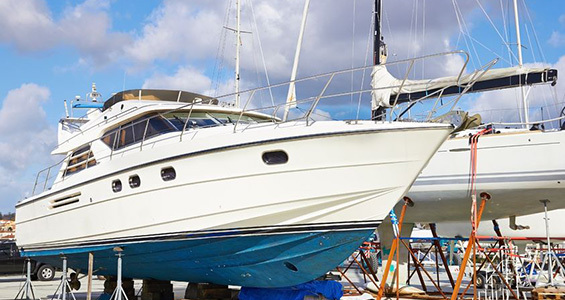 Then there are costs of insurance, maintenance, upkeep and storage that should also be considered when you are drawing out your speedboat budget. While this is not the most inexpensive hobby, it certainly is among the most exhilarating. If you are looking to buy speedboats, you have landed at the right place! 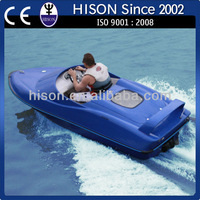 At our site, you can find a large variety of speedboats for sale at highly affordable prices. We can help you get in touch with the right dealers and sellers whether you are looking for new boats or used ones. From “what to buy” to “how to maintain”, we are right here to answer all your questions so that you don´t just make a purchase, but also learn how to turn it into an experience that you´ll never forget. 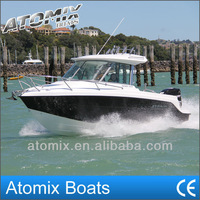 If fun, thrill and speed sound good to you, a speedboat is definitely what you should look for. Browse the various offers on our website to get a feeling of what kind of speed boats you should get to fit your personality and style!